A few bits of recent news suggest the influence Chromebooks are having on the PC industry. Firstly, there was Microsoft's price-cut on Windows licensing fees for smaller laptops, which allows OEMs to sell Windows machines more cheaply. Another hint at the popularity of Chromebooks was the discrepancy between research firms IDC and Gartner's market reports: IDC's rosy outlook on the market was the result of the inclusion of Chromebooks in their calculations while Gartner's pessimistic outlook excluded Chromebooks from PC sales figures. Although specific numbers aren't available, IDC reports that Chromebooks sales are healthy in both education and business. 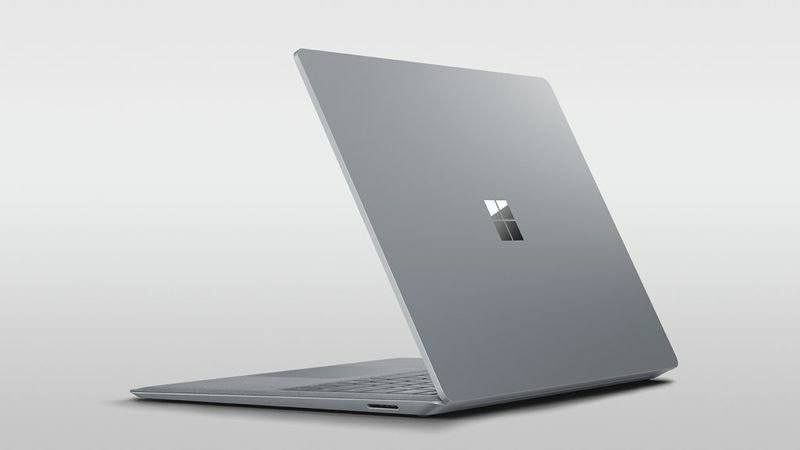 Now, Microsoft's most recent hardware release, the just-leaked "Surface Laptop", confirms that Redmond is indeed taking the growth of the Chromebook market as a serious threat. 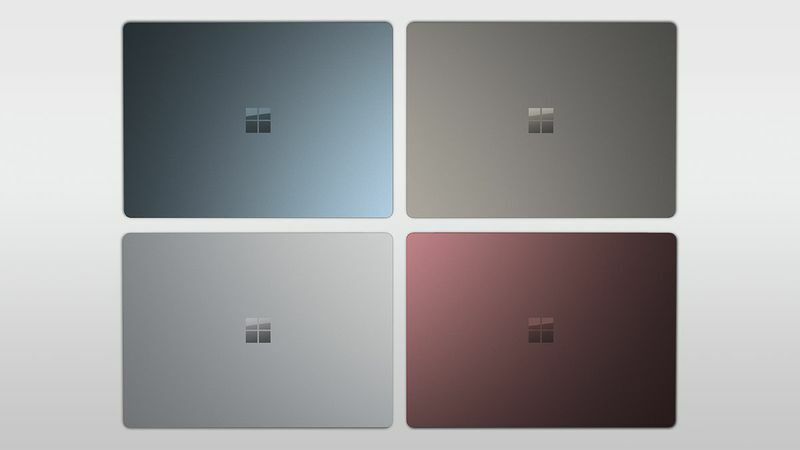 Trusted Twitter-leaker @h0x0d (a.k.a "WalkingCat") today leaked Redmond's latest piece of hardware, dubbed the "Surface Laptop", hours before Microsoft's scheduled reveal at an education-focused event. The leak suggests that Microsoft will be trying to compete with Chromebooks to win back the education market. 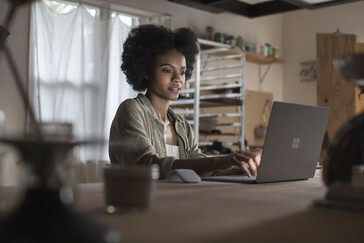 The Surface Laptop, running a special cloud-focused version of Windows known as Windows 10 S, keeps the aesthetics of the existing Surface products while focusing on an entirely different market segment. The most interesting aspect of the Surface Laptop is that seems that it will lead Microsoft's charge against Chromebooks and Google's ChromeOS by shipping with Redmond's new OS, Windows 10 S. The OS effectively locks down the computer into a more secure environment by restricting it from installing anything outside of the Windows app store. The idea is not new, however, as this is similar to Microsoft's previous (unsuccessful) venture, Windows RT. It's not clear at the moment how Windows 10 S will differ from RT, but it seems likely that 10 S should at least be able to execute x86 code. 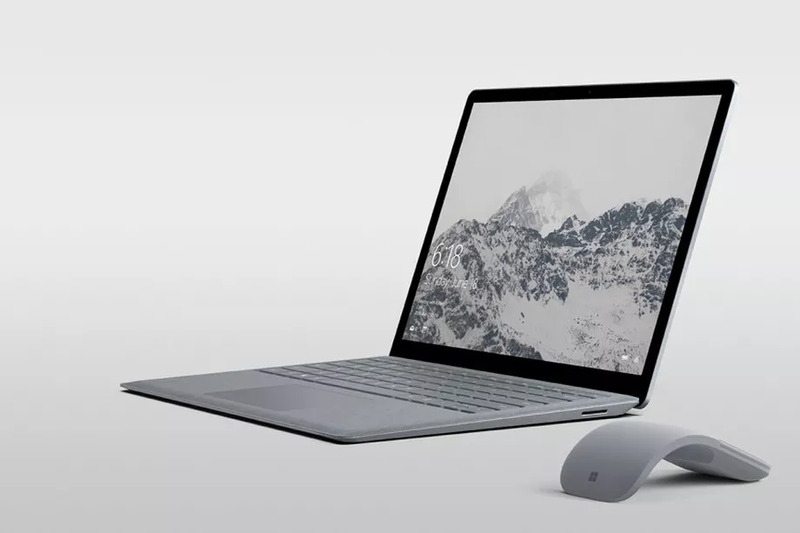 Design-wise, the Surface Laptop looks the part: The 13.5-inch PixelSense display looks sharp — as does the machining on the (presumably magnesium) chassis. The keyboard deck is made from alcantara, the same soft material on the Surface Pro 4's premium Type Cover. 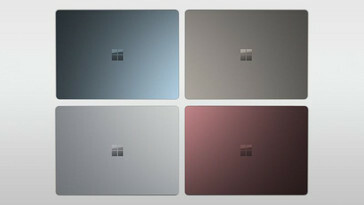 The Laptop also comes in four different colors: platinum, burgundy, blue, and gold. The hardware inside the Surface Laptop is less clear as it is not documented within the leak — the CPU could be anything from an Apollo Lake Celeron to a Snapdragon 835. The ports shown in the leak (if accurate) seem like a very odd decision as it is shown with only a USB Type-A port, DisplayPort, and SD Card slot. 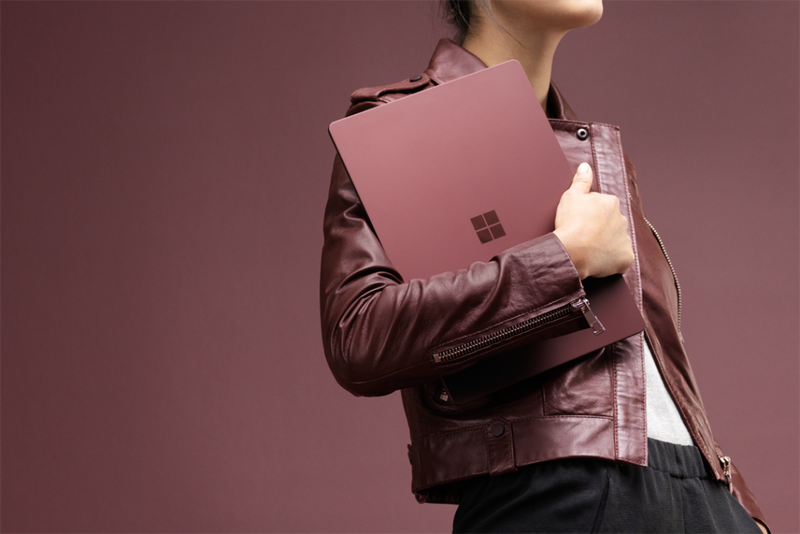 Why Microsoft is releasing a laptop in 2017 without a USB Type-C port is anybody's guess — but perhaps the answer to that and other questions will come tomorrow with the official reveal at MicrosoftEDU.